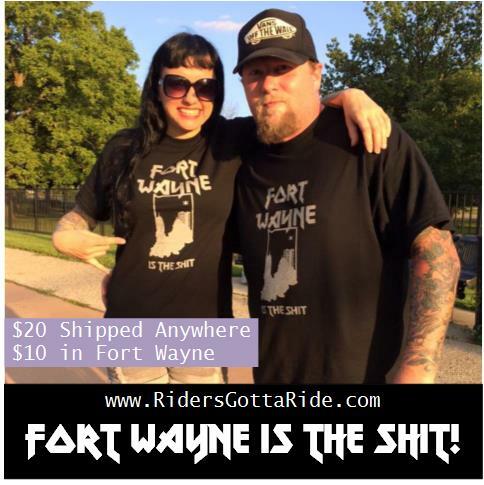 The Battle for Midwest BMX rages on in South Bend Indiana. The weekend scenario was Beginner / Pro on Sunday for the 4th Annual Kitchen BMX & Skateparks event that went down on Saturday. 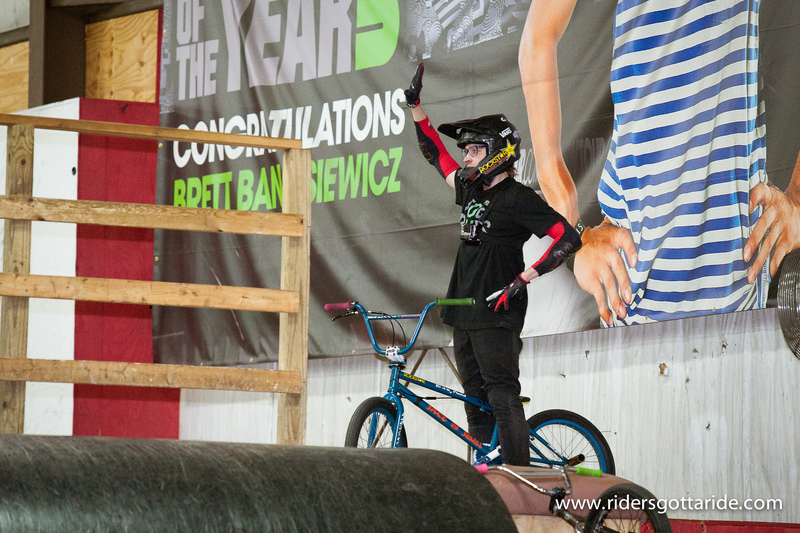 The story with pics on the Pro Class can be found by clicking here. 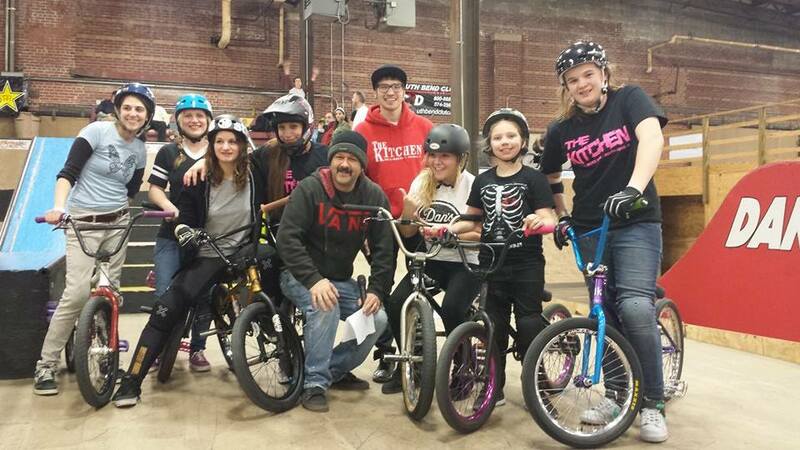 Sunday was the day we locked and loaded over 35 of the area best Intermediate, Girls, and Experts to strut their stuff on the world-class course known to all of us as The Kitchen BMX & Skatepark! The 4th Annual Kitchen Pro Am got under way on March 21, 2015. Saturdays events included the Beginner Class, a WCMX demonstration by Shaun Doss, and the highly anticipated PRO Class. This year was a touch different for the PRO Class as there was no advertised Pro Purse, also this year would be the 1st year for Brett Banasiewicz to ever compete in his hometown contest. In the years prior, Brett chose not to compete, but to open the doors to his home park for others to use his playground as they see fit. 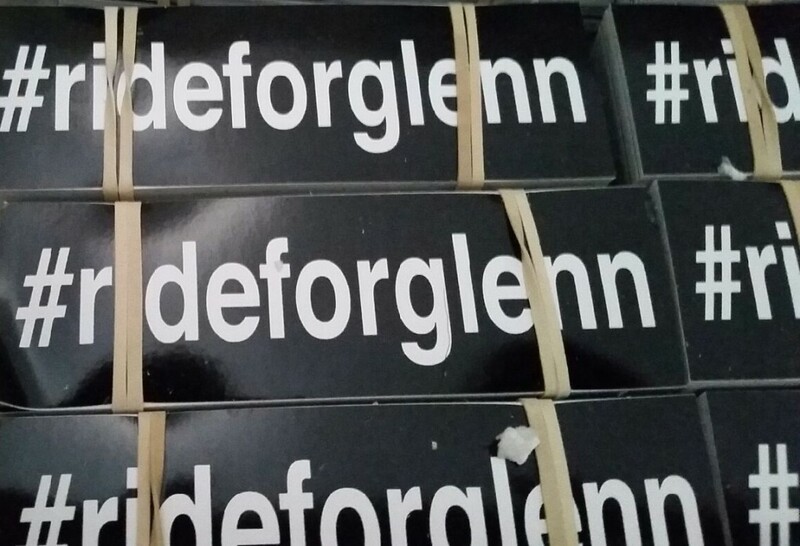 2013, and 2014 saw Brett’s fight for recovery and the support for the annual contest industry wide was strong. This year, nearly 2 1/2 years after his horrific accident is the year that Brett would make his comeback to professional competition. 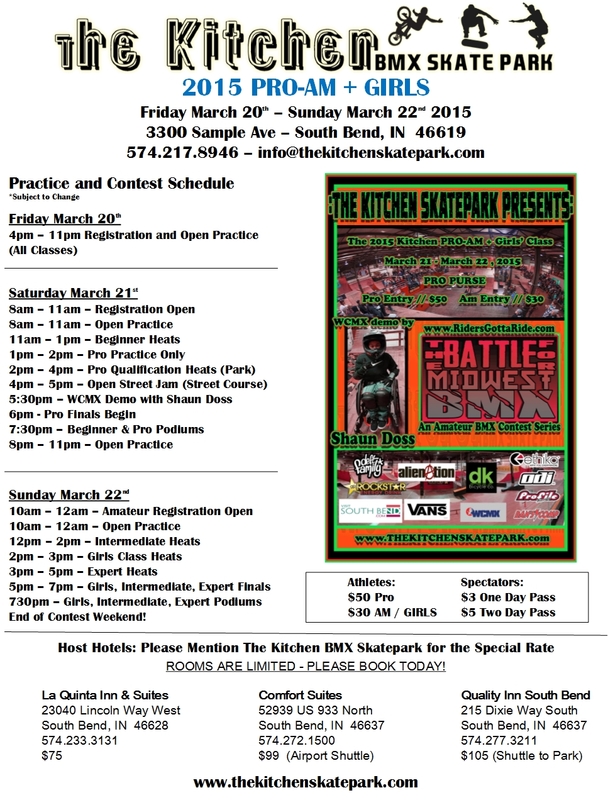 The Battle for Midwest BMX and The 4th Annual Kitchen Pro/Am+Girls Classes are in one weeks time! The 1st two stops have been amazing thus far in the battle for amateur supremacy. The Kitchen BMX & Skatepark in South Bend is a very special to me personally as it is my favorite BMX Riders very own park. I am talking about Brett Banasiewicz, the man, the myth the kid who killed contests all over this fine planet of ours year after year.